Planning a birthday bash for a loved one shouldn’t be that difficult when you have the right vendor on your side. If your sweetheart, friend or relative loves poker, what better way to greet another year of getting older than with a poker-themed party? Keep in mind that your guests will need to fix their schedules. That’s why it’s better to send those invites as soon as you can, the HGTV says. That way, your guests can make the necessary arrangements to prepare for the event. Otherwise, many of your guests may not make it. Plan the party. Make up to-do lists to help you keep track of tasks and if they’re still pending or already done. From the food to the decorations and party events, those lists will help you stay on top of everything else. 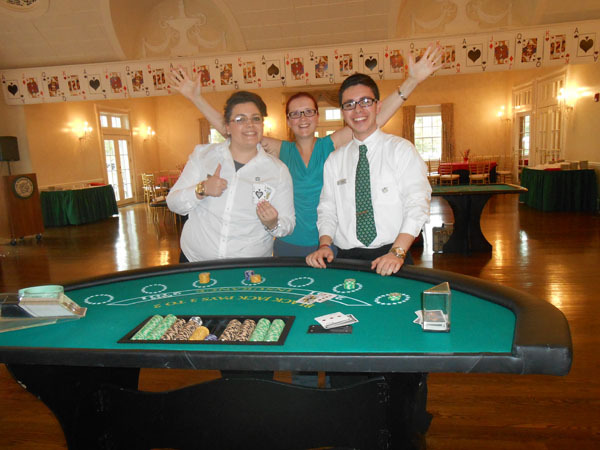 Hiring a casino rental service will be the icing on the cake. 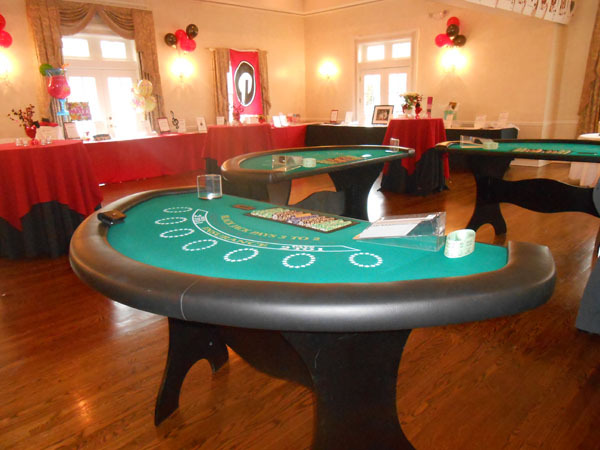 Look for a party package where you can get professional dealers to man the tables. That’s going to add a touch of authenticity to the night’s festivities. However, not all rental companies provide delivery and setup assistance. Pick a company that provides those services so you won’t have to worry about making any setup mistakes. The delivery service will make it convenient as well. With these worries off your plate, you’ll have more time to devote to the rest of the evening. 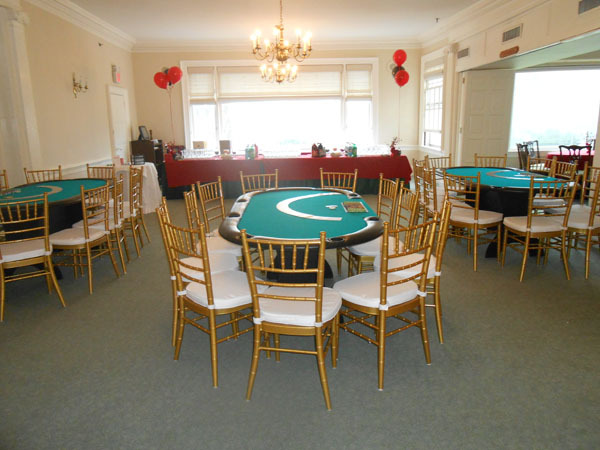 Make room in the night’s program for a bit of fun with a few poker tournaments. 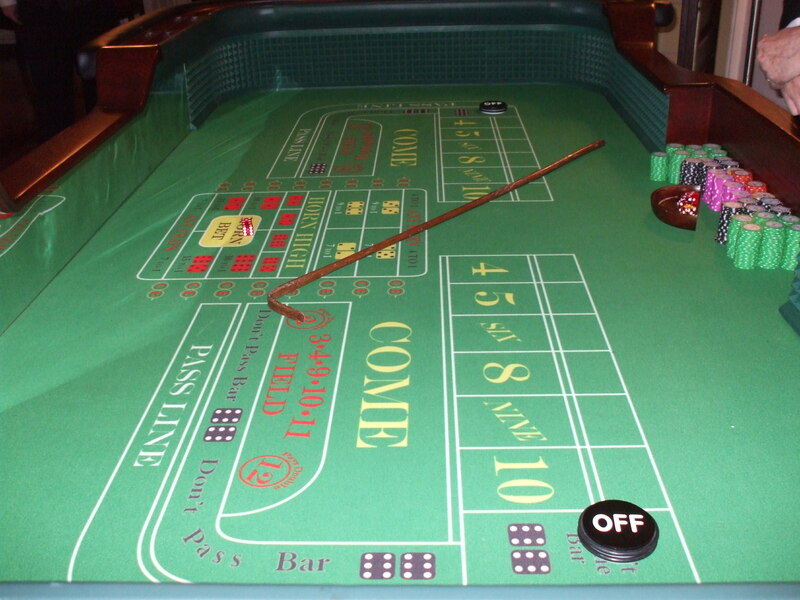 With the right poker tables, you can set these up with ease and a great deal of convenience. If the birthday boy or girl loves poker tournaments, then s/he’s going to love this addition to the night’s merry-making activities. Make sure everybody dresses up for the party. There’s nothing like the right dress or suit to make you and your guests ready to take on those crap tables and roulette wheels in style. 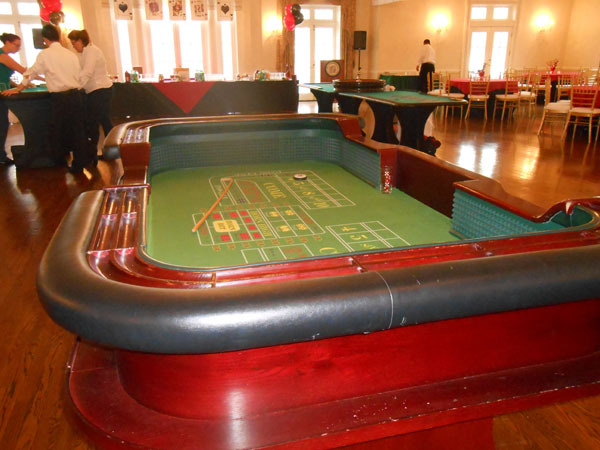 You and your guests will feel like you’ve been transported to a real casino. Poker nights will never be the same again. Turn that night into party your loved one won’t soon forget. Call us at Casino Parties LLC for help.